I went to the What’s Up Down South Economic Summit last month and my mind was BLOWN. 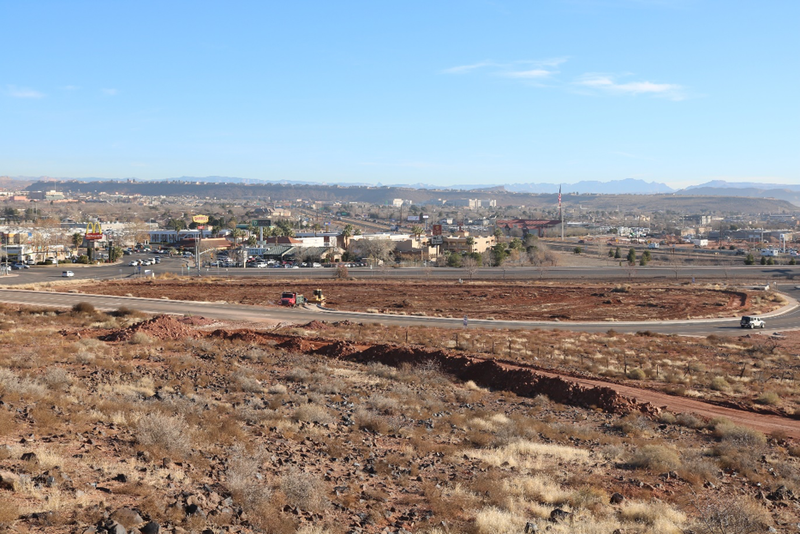 Both entrances into town, exit 2 and exit 13, are going to completely change the landscape of Southern Utah. There are so many big things on the way here in Southern Utah and I’m so excited for the opportunities we all have because of it. Check out what is new down below and if you know anybody looking to buy or sell a home, invest in real estate, or has any questions at all, let me know and I can help them get started. Happy New Year! Stone Canyon Eye Care at Dinosaur Crossing- under construction. Coming soon! Mountain America in Washington fields- now OPEN! They will be having a grand opening February 11th from 11-1 with free BBQ lunch and giveaways. Grapevine Crossing- I received more information on this project happening out on Exit 13 in Washington. It will be an “experience” type complex combining activities and businesses for an all-in-one place for families. 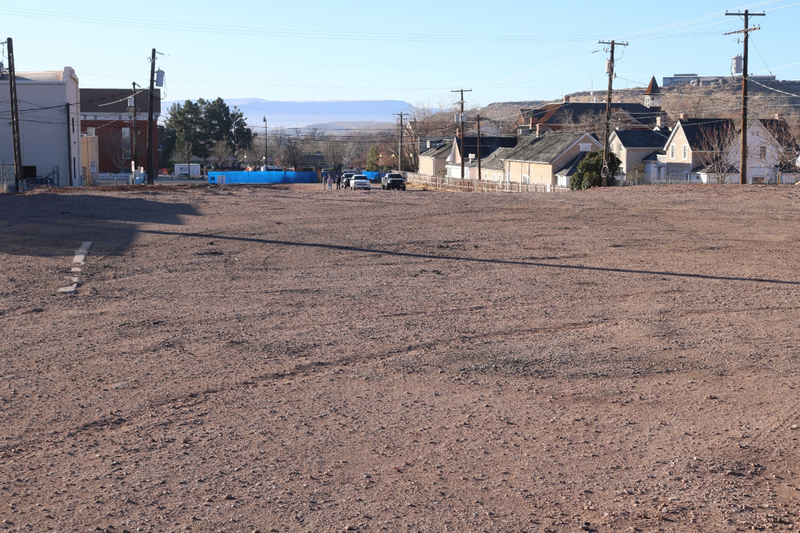 There will be an amphitheater, park, and museum along with retail shops and restaurants. There is space for 7 sit-down restaurants and 7 drive-thrus, along with 137 tenant spaces. It is going to completely change the landscape of entering into St. George from the north. For more info on the best local spots in St. George, check out thebestofstgeorge.com! Virgin- There is a Marriott hotel underway and more development out there coming soon.